The most basic and common installation pattern is straight. Wood boards are installed parallel to each other along the length or width of the room. This pattern is great for simple, contemporary designs as well as any other design that wants to use the beautiful look of wood flooring without showy installations. Basically, this pattern lets the wood speak for itself. This is also the least expensive of the available installation patterns, as it is the most straight-forward. 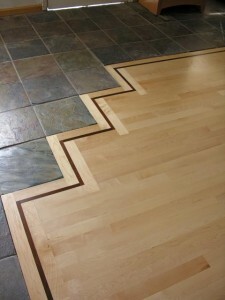 All other patterns are more costly because of extra wood and longer installation costs. Random installation is also installed in a straight-forward, parallel pattern but it uses a mixture of floor board widths. You can choose the ratio of wide to narrow boards, what widths you want to use, and how many boxes of each to purchase. This gives you a lot of flexibility in terms of shopping and could save you money if, for example, you buy left over boxes from discontinued series. This patterns often results in a rustic looking space, it adds a lot of movement to the room and gives it an energetic feel. Diagonal pattern installation adds a touch of luxury and formality to a room without straying too far from traditional straight installation or adding too much to your final remodeling bill. Boards are installed parallel to each other but they are laid at a 45° angle to the walls. Parquet pattern installation is in some ways a lost art. Parquet installation is the laying of wood in a repeated geometric pattern, often resulting in a floor that has the appearance of a checkerboard, sometimes with more complex patterns within each checkerboard square. The options for patterns are practically limitless. This pattern gives a room a very distinct and sophisticated look reminiscent of European grandeur. 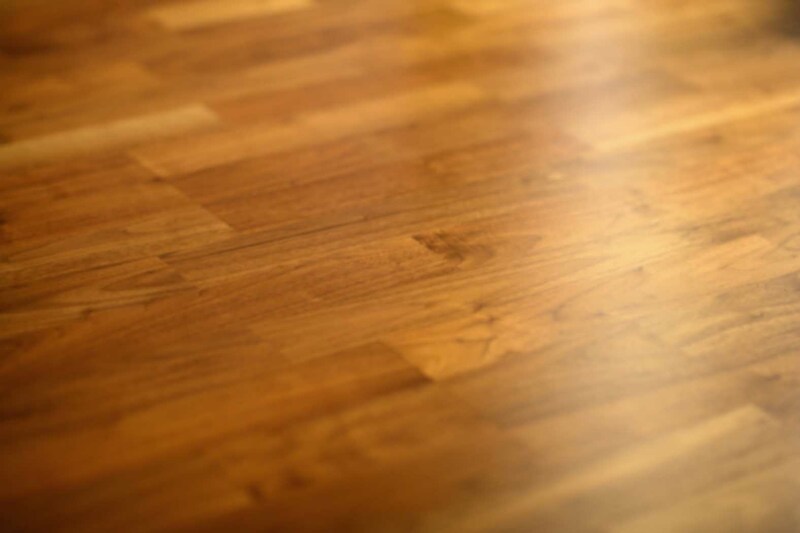 Traditional parquet installation is expensive and rare. It has now been replaced with prefabricated square modules with parquet patterns laid out in a wood veneer. In a Herringbone pattern, strips of wood flooring are laid in a diagonal zigzag plan that looks like its name says. This pattern can be laid out in the traditional manner or with square modules, like the parquet designs. It gives the space a formal look reminiscent of old European flats as well as museum halls. Any of these listed installation patterns can be complemented or finished off with a perimeter border or other decorative touches, including mosaics. These can be made out of wood, natural stone or alternative materials like glass and metal tiles. The perimeter border frames the room in which it is installed, a feature that works to separate the room from adjacent spaces and add formality to it. Inlays, like mosaics, add custom individuality and help to significantly sway the style of a room towards the classic. The floor looks much better – actually it looks fantastic.